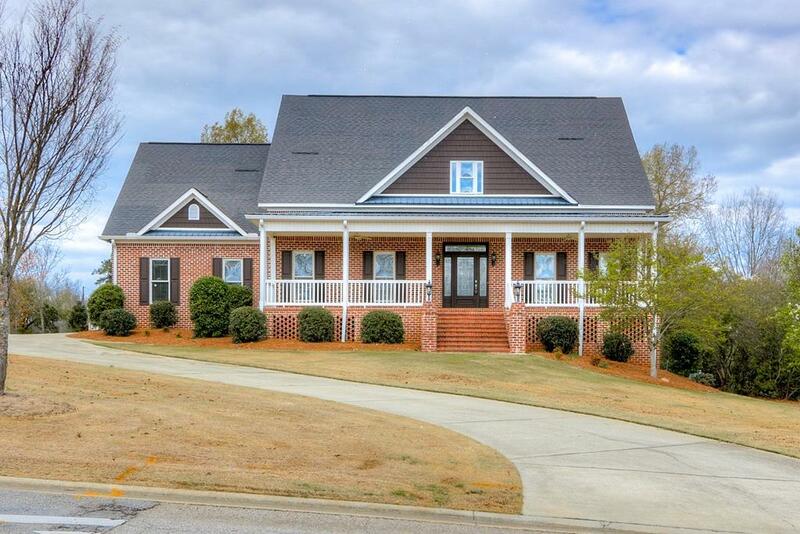 Custom 6 BR/4.5 BA, 4131 SF, brick Estate home on 1.37 acres beautifully landscaped w/ ornamental trees, shrubs, & full auto irrigation. Located in estate section of Knob Hill near shopping, restaurants, entertainment, Ft., Gordon, & in very popular school districts. 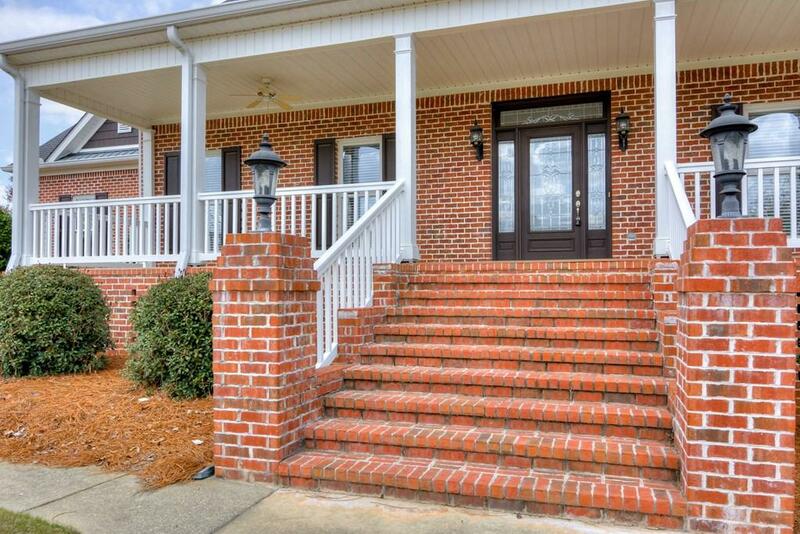 This home features: crown molding, ceramic tile, hardwoods, gourmet kitchen w/lg. island, gas down draft cook top, double wall ovens, built in microwave, 2 sinks, granite counters & cherry cabinets opening to great rm w/fire pl., breakfast rm., & dining rm. 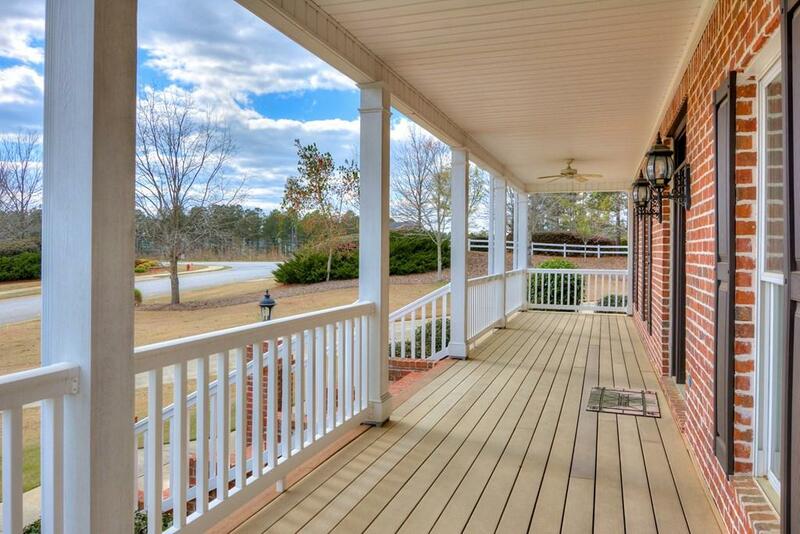 The huge master, on main level, boasts a setting area, spacious bath w/jetted tub, lg. shower w/wall tile + 2 walk-in closets. 4 spacious bedrooms (bonus rm. is 5 BR) + computer office upstairs. 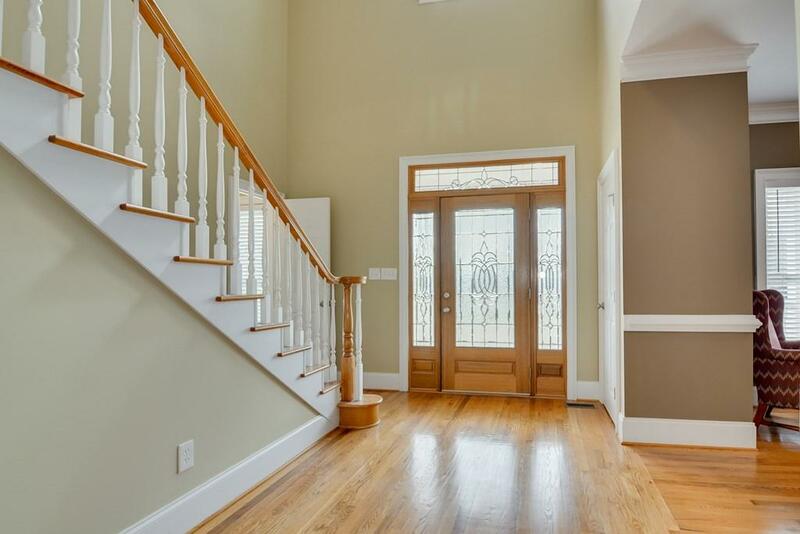 The 1/2 finished basement w/a private outside entrance features lg. bedroom, kitchen area, full BA w/jetted tub & shower for mother-in-law or children. Front & Back porches w/Trex floor + engineered trusses & cross timbers under house. Home Warranty w/$50 service fee.